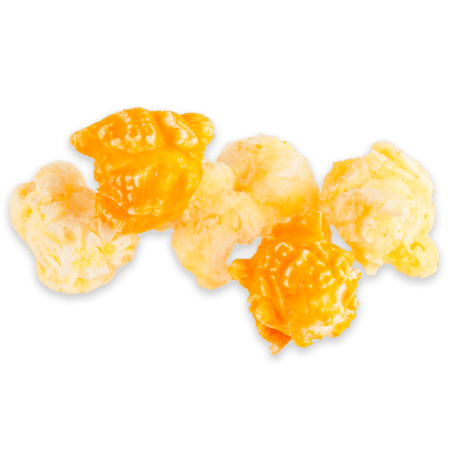 Cheddar and White Cheddar Cheese | Almost Famous Popcorn Co.
Mr. Cheese is the big man in the popcorn shop – a delicious blend of our Land O’ Lakes and Wisconsin White Cheddar cheeses. Our freshly popped gourmet popcorn covered in our mouth-watering Land’O Lakes Cheddar mixed in with our Famous Wisconsin Cheddar creating a mix that you’ll never forget.